If you are crazy about crappie, then you have come to the right place. 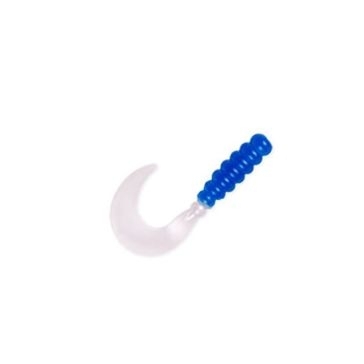 Designed by Wallace Edwin Marshall, the king of crappie fishing, the Mr. Crappie soft baits, buzz baits and spinner baits available at Farm and Home Supply will help you put more of these delectable and fun-fighting panfish on your stringer and in your frying pan. Whether you are a serious professional tournament competitor, like Wally, or just like the fun and relaxation a day of crappie fishing with friends and family can provide, you will enjoy better results with these tournament-tested lures. 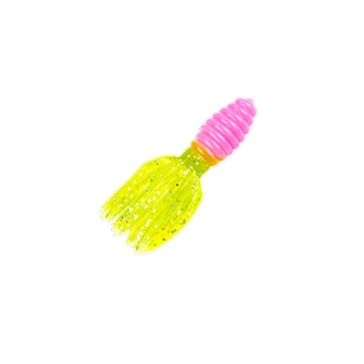 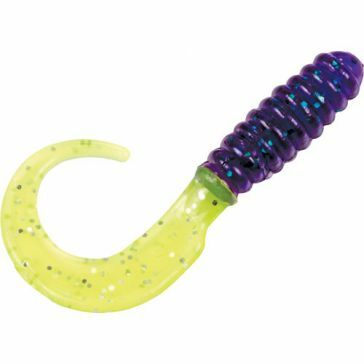 Our Mr. Crappie soft baits are available in a range of sizes and shapes and a rainbow of colors to give you the versatility to catch these sometimes finicky panfish under practically any conditions. 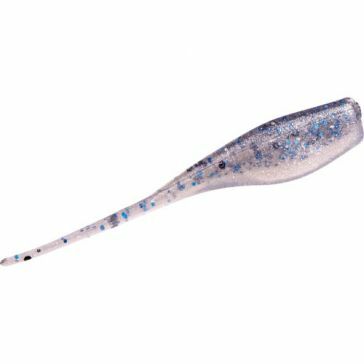 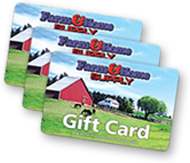 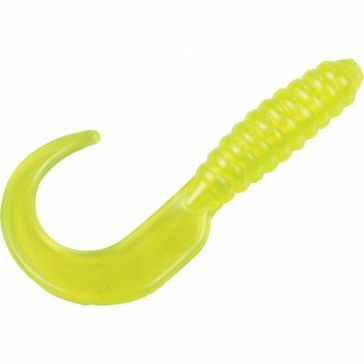 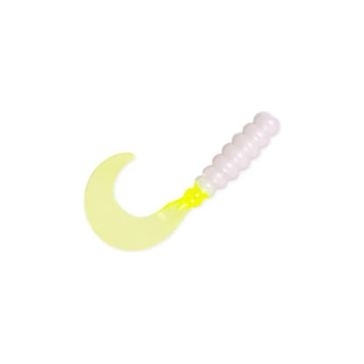 Slip one of these on a hook and hold on to your fishing rod for fast and furious action. 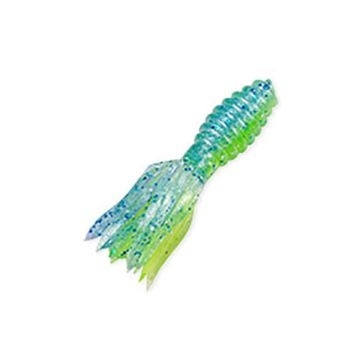 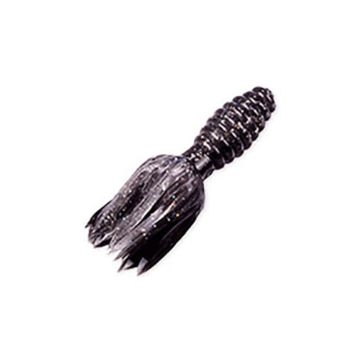 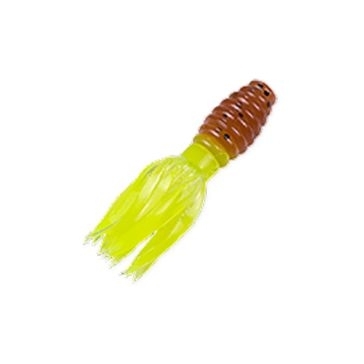 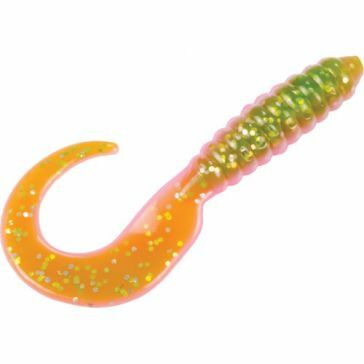 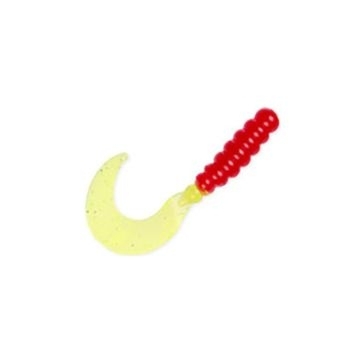 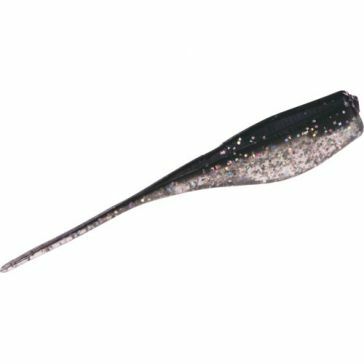 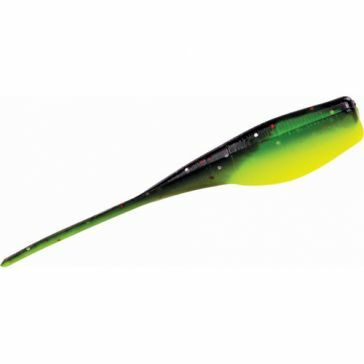 We also carry Mr. Crappie buzz baits and spinner baits that are surefire crappie killers. 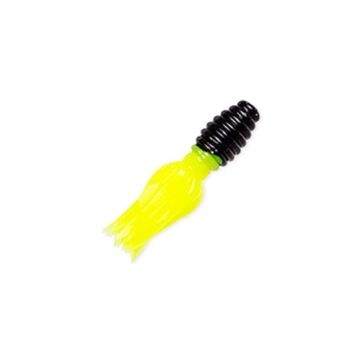 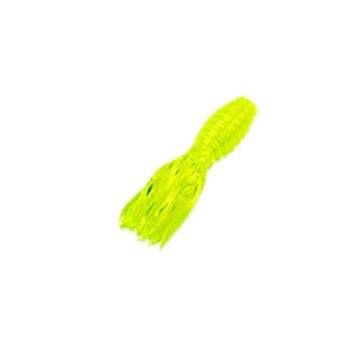 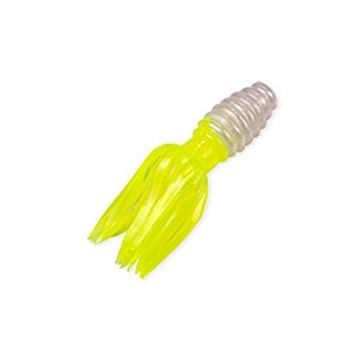 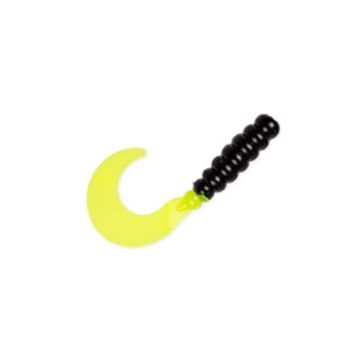 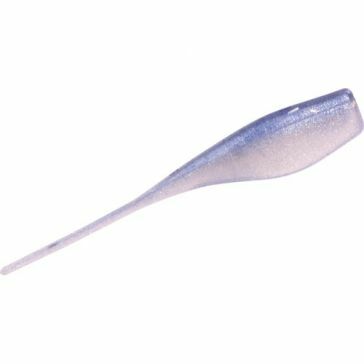 These come with everything you need to put more crappie in the boat or on the bank.